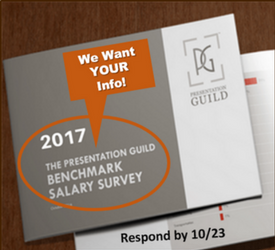 Think back to the most recent meeting or presentation that you led or participated in. Was it effective? Was it efficient? Imagine how much time, energy, money, and good will are squandered during inefficient meetings every day in conference rooms across the world. I’m not sure what kind of number to put on it, but I’m sure it would be a staggering amount. If any other business process were this inefficient, we’d do anything in our power to fix it. But communication? Eh. It seems we’ve grown so accustomed to ineffective, time-wasting meetings and presentations that we simply allow them to happen. It’s as if their inefficiency is simply the cost of doing business. My colleagues and I think that the business world deserves something better. 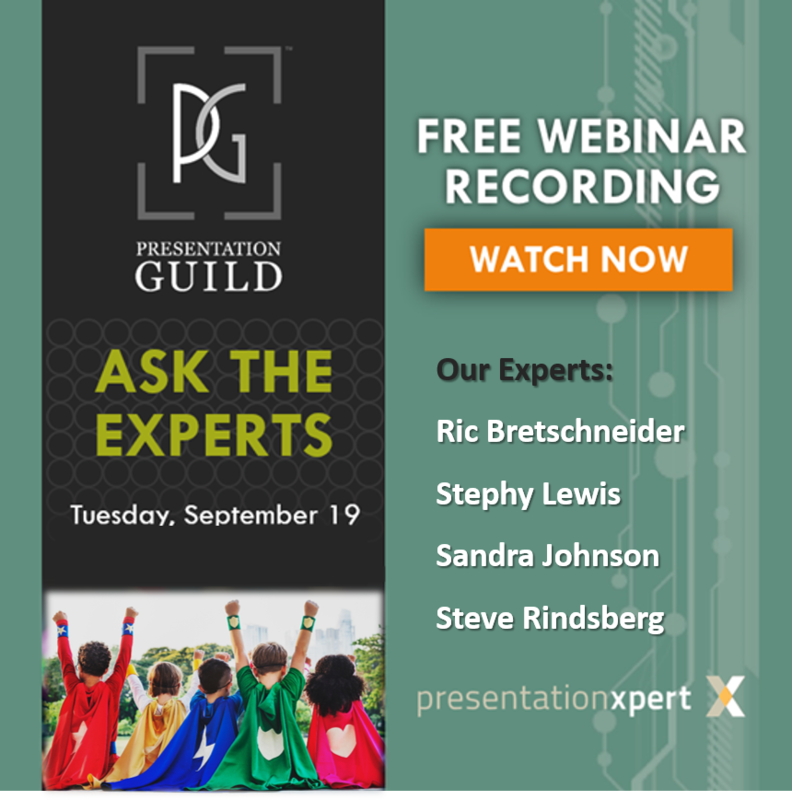 In our research and work with presenters at all levels across a broad range of industries, we’ve found that the root of the issue is with the types of presentations we’ve been taught to deliver. The format we follow, the preparation we go through, even the assumptions we make don’t fit the needs of a business meeting. It’s as if an athlete worked hard and trained for the 50-yard dash only to arrive at the starting line to learn that the race is taking place on an obstacle course. The training is good, just not right for the job. What we find with business presenters is that they go into their presentations having prepared to deliver a speech; the same type of speech they delivered in Public Speaking 101. Even if they didn’t take that course, there are plenty of corporate presentation training classes around that teach the same approach. Problem is: in business presentations we need to do more than just tell. We also need to listen. We need to be nimble and address listener concerns as they happen. This can alter the presentation or change it entirely. In any case, it’s always more than just a one-way communication event. What actually happens during a presentation is a conversation. These conversations are planned and organized (like speeches), but they’re also unpredictable (like conversations) because other people contribute to them. Sometimes audience members play along nicely, other times they offer pushback. Sometimes the conversation moves in an unintended direction,only to loop back on itself later. In every situation, regardless of how things play out, the presentation ought to move a certain piece of business forward. So, if the old-school approach doesn’t work, we need to replace it with something more in line with how business actually gets done. Here are three new guiding principles. 1) Business presentations are Orderly Conversations designed to get business done. A presentation isn’t a speech that is judged by how well the presenter performs for the audience. Instead, the success of a presentation is judged by whether or not the presenter created the conditions for open dialogue that moves business forward. The preparation process, then, needs to look forward to the uncertainties of the conversation, and visuals should be created to guide the conversation along a clear, but flexible, path. 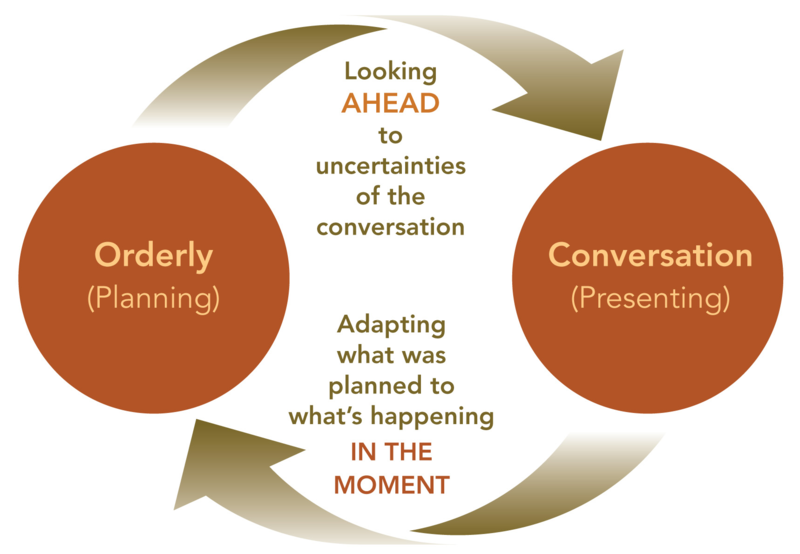 Then once the conversation starts, the presenter needs to adapt what was planned to what’s happening in the moment. This is a skill much more closely aligned with facilitating than with speechmaking. 2) To be an effective presenter, you need to: Find your focus. Be yourself. Only better. Finding your focus means knowing what to do to get your head in the game and engage people in the conversation. For most people it comes down to two skills: eye contact or pausing (or a combination of the two). These skills work differently for everyone, so your job is to experiment and discover what works best for you. Once you are engaged, you’ll feel comfortable in the conversation. You’ll be aware of your listeners, but not distracted by them. Your thoughts will settle down, and you’ll be able to think on your feet. When this happens, your personality and natural communication skills will emerge, just as they do in everyday conversation. When you’re comfortable and engaged, you’re able to respond appropriately to the presentation environment. You’re aware of your position in the room and are free to move about comfortably. You’re free to focus on listeners, slides, and your message. And perhaps most importantly, you’re able to eliminate any bad habits or delivery distractions that may have plagued you in the past. In other words, you’re self-aware, externally focused, and able to adapt to the environment that you’re in. 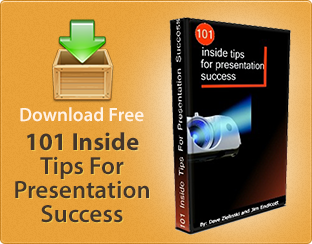 3) Business presentations succeed on two levels. Finally, it’s important to remember that business presentations succeed on two levels. The first level has to do with the goal of the presentation. Was the deal closed, did the team agree, are they aligned, or did they learn the new skill? The second level involves creating the conditions for a fruitful conversation. This requires earning trust, making the process easy for everyone, and managing the give and take of the conversation. So here are three new guiding principles for business presentations. Repositioning your thinking in this way will relieve you of the pressure to be perfect and place your emphasis where it needs be: on achieving business results.